Back to blends, back to Cadenhead’s and back to Islay. Regular readers will have noted that I’ve reviewed a few of Cadenhead’s independent releases recently. They’ve been consistently good whiskies so far. 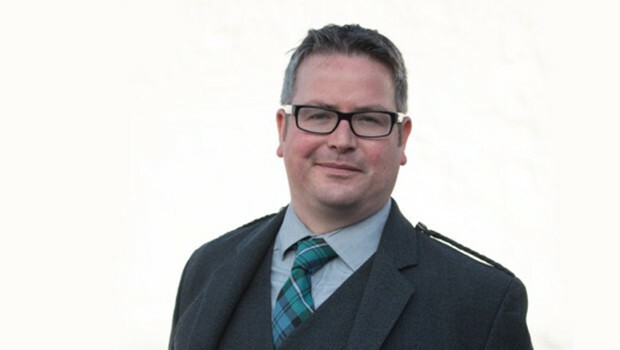 Hopefully in the next couple of weeks I’ll be posting an interview with Mark Watt, King of Whiskies at Cadenhead’s, in order to understand a little more about what they do. But for now here’s a look at one of their more interesting blends. The Cadenhead’s 1842 Live Casks: Islay comes from one of the shops’ own casks, which you can bottle up ‘live’ in store. Each of the casks in the range (they do more than just one – Lowland, Campbeltown, and Highland as well) contains two or more single malts from that particular region. In this case, the whisky isle of Islay. The casks are sent to the Cadenhead’s stores, where you can buy bottles of various sizes and even fill them up yourself. And, so the theory goes, the casks available in the London store will be naturally different to those in the Scottish stores. The one I tried is, in fact, from one of the Scottish casks, and was supplied by my Cadenhead’s dealer, Whisky Rover. It’s bottled at 58.2% ABV. Colour: pale straw, chardonnay. On the nose: quite a sweet and creamy blast – right in the face, in fact, being a cask strength beastie. But after those initial aromas die down, you’re having to chase the subtleties a bit more. Very buttery, citrusy and malty. Almost a touch of white wine vinegar about it. Quite a few cereal notes towards the end, and with a faint note of cooked ham. In the mouth: now I was expecting half of that, but not the rush of sugary delights. Lots of pearl barley, green tomatoes and dried hops at the start, but then a playfully thin liquid ricochets around your mouth with whole host of candied fruits and Gobstoppers. Pretty strong stuff, with a deeply warming mouth feel towards the finish. I wouldn’t go as far as saying this was a complex whisky, but it’s certainly a lively little thug of a dram. I couldn’t quite place which of the Islay distilleries were involved in this. As soon as I leaned towards one, there were characteristics of another that threw me right off. There could be a few in there, for all I know, which is part of the mystery of blends. It is undeniably an Islay whisky though, and it’s better than the Black Bottle – that more famous Islay blend – by a country mile. You can buy an array of bottling sizes for the Islay 1842 cask online at the London store, or nip into one to bottle it yourself. Prices vary according to size, but I’d certainly recommend at least giving it a go. It’s this sort of whisky that will impress those who look down on blends. If you have the opportunity to visit a Cadenhead’s whisky shop then I’d recommend doing so. 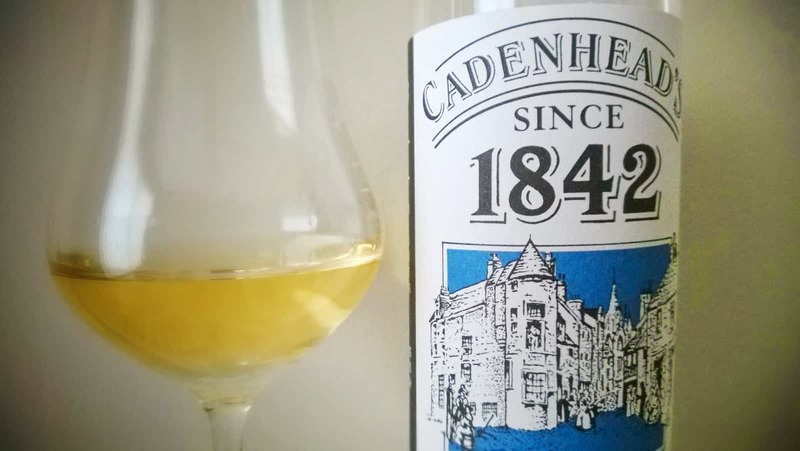 Prices are fair and the range includes most official releases yet..
Every few weeks I’ll drop by the Cadenhead’s Edinburgh shop to generally discuss whisky and see if there are any new arrivals worthy of my..